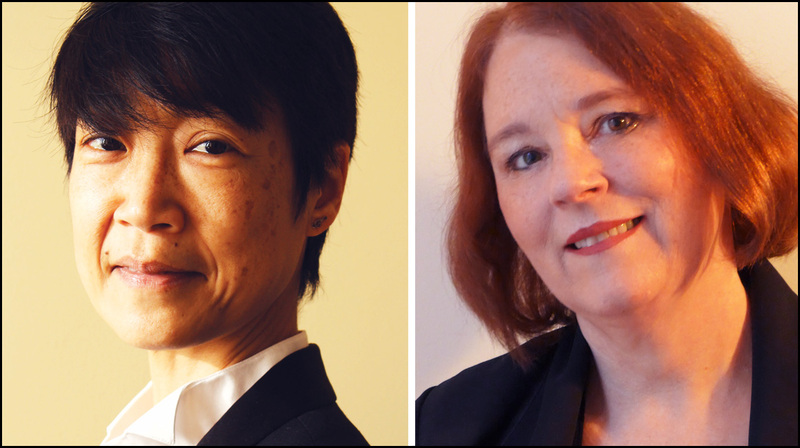 Barbara Ebbeson (mezzo-soprano) and Alison Nishihara (piano) | Oak Bay Music: Chamber Music Concerts Victoria B.C. West Coast performers Barbara Ebbeson (mezzo-soprano) and Alison Nishihara (piano) present an unusual performance of Schubert’s famous song cycle “the Beautiful Miller”, paired with a gorgeous and very similar cycle by Grieg, “the Mountain Maid”. Some of the world’s most beautiful music, sung in German and Norwegian respectively. Two beautiful maidens, two broken hearts and a stream. Tickets also available through Ivy’s Books (Oak Bay events only) and Tanner’s Books (Sidney events only), and at the door on the day of the concert. Availability is limited so please buy your tickets early to avoid disappointment.